Anas Abu Joudah received his B.A. in Applied English and Linguistics from the Department of Linguistics at the University of Jordan in 2010. Since 2007, he has been involved in different voluntary projects and initiatives with several local international organizations like Soliya, East & West Center, and CIEE Study Abroad. Anas participated in two international camps, one in Germany and the other in Latvia; he also took part in international trainings in various fields such as education, conflict resolution, computer, project management and photography. Anas also supervised two international projects; the first project was Homework Village funded by the Danish Youth Council (DUF), and the second project, Freedom of Speech Van, by the American organization Freedom House, and in partnership with East & West Center for Human Resources Development. As of 2010, he has been working as an English teacher at the Jordan Ministry of Education and as a facilitator with Soliya.net since 2015. Anas has a long experience in education. Before teaching English, he began his career as a teacher by teaching Arabic as a foreign language. 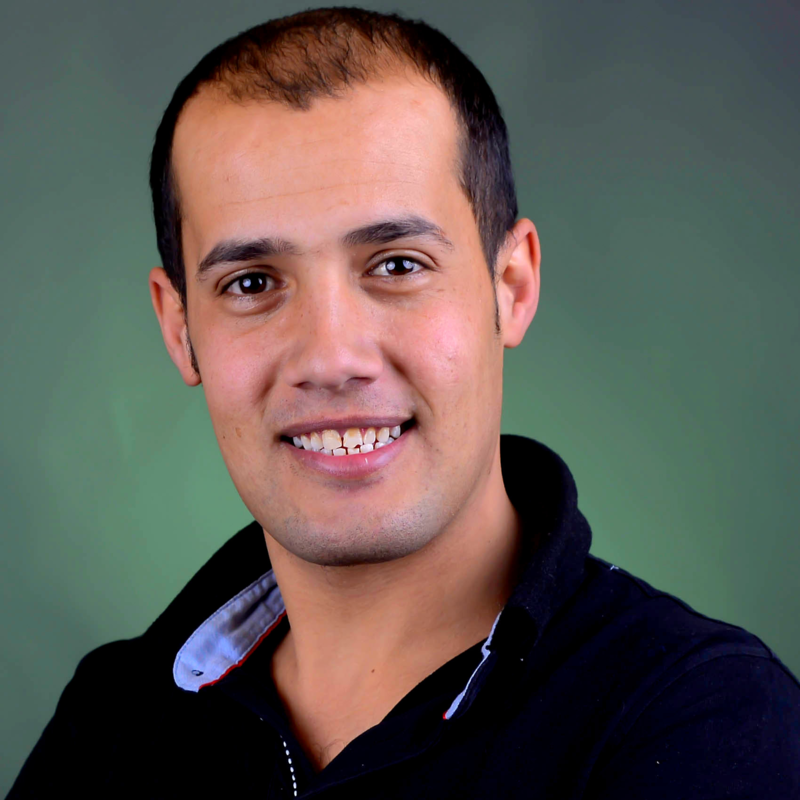 He currently teaches Arabic as foreign language as a freelancer, and English to Arab students as a fulltime instructor.